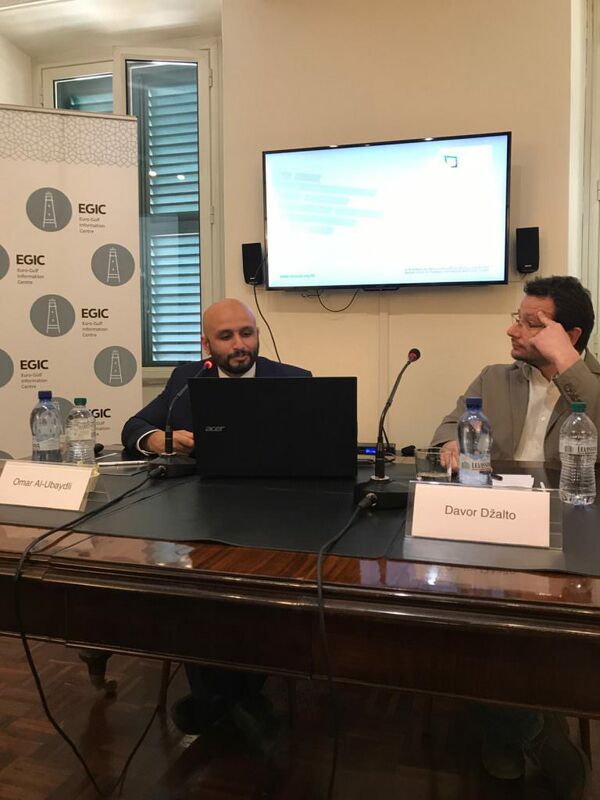 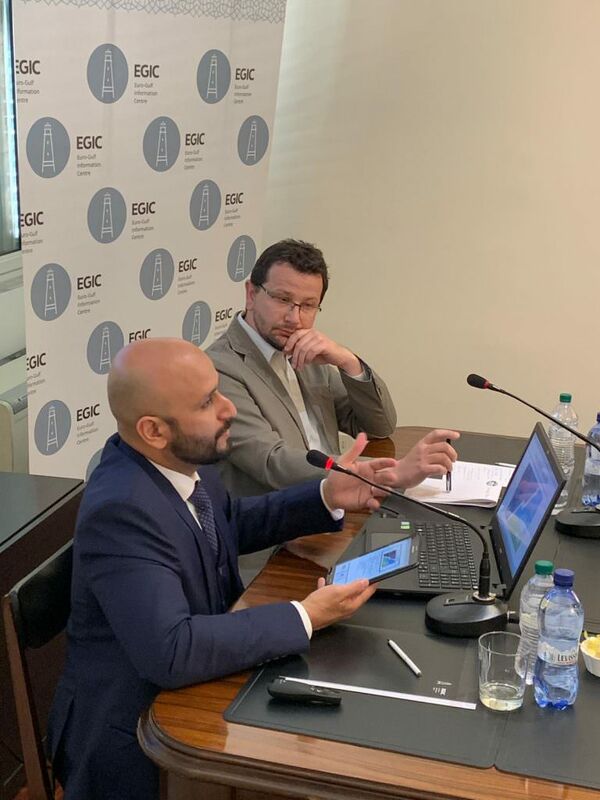 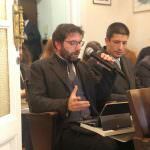 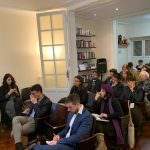 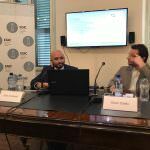 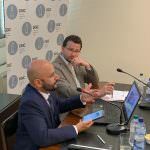 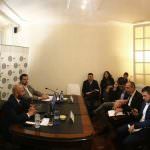 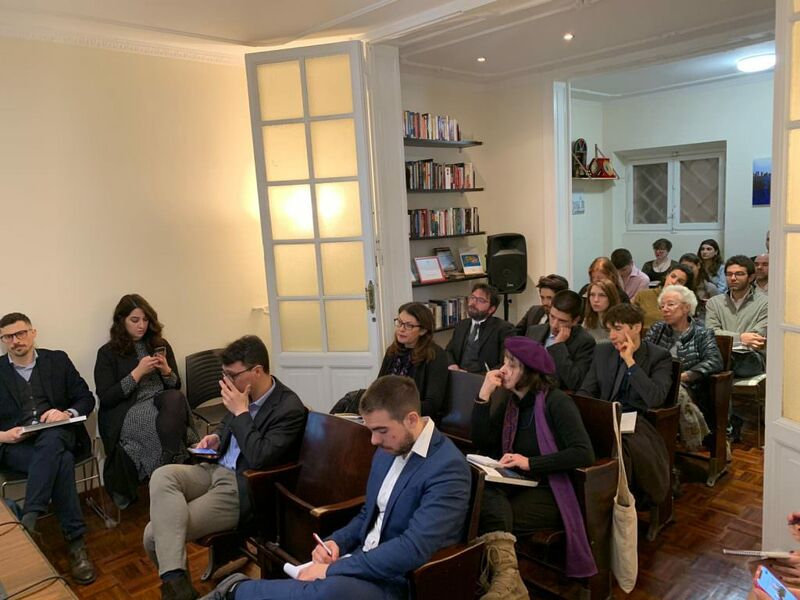 On March 15, the Euro-Gulf Information Centre in Rome, Italy hosted Dr. Omar al-Ubaydli, Program Director for Economics & Energy Studies at DERASAT, to present findings from the Bahrain Human Development Report and share a potential road map towards improving key indicators of human development. 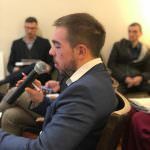 ​​Dr. 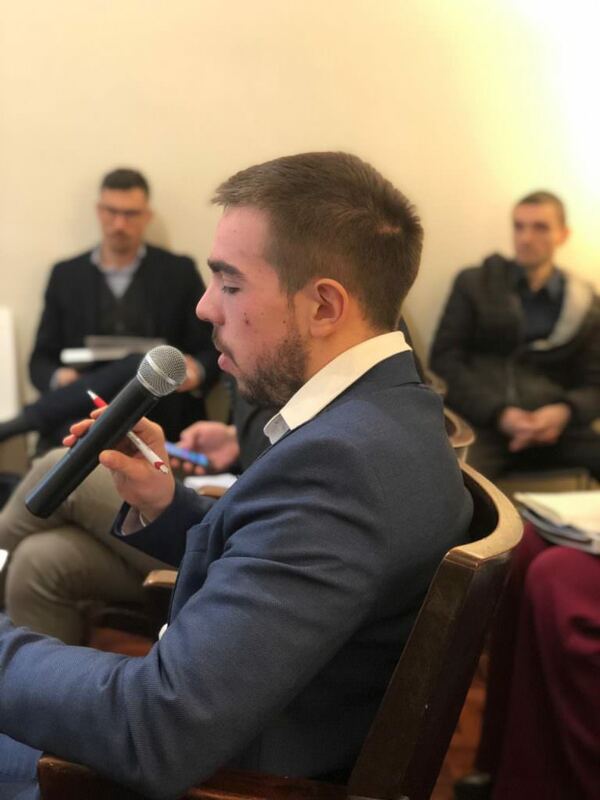 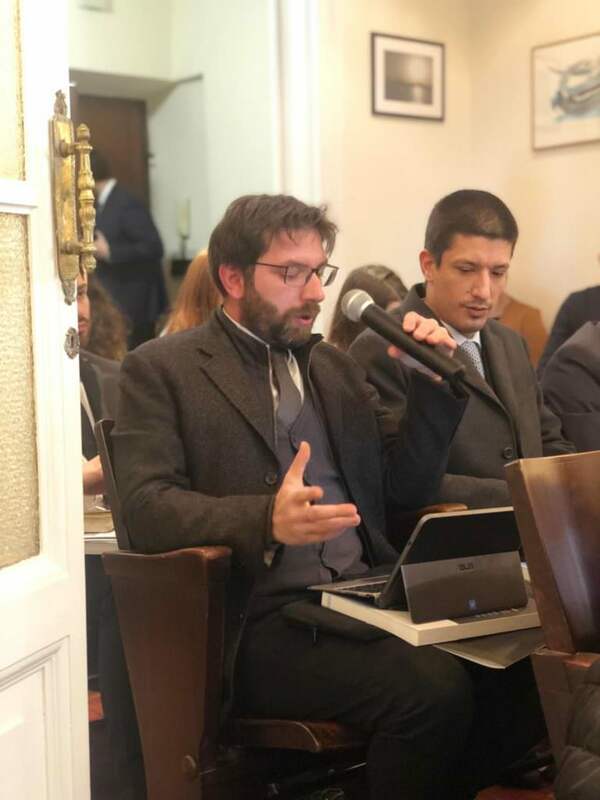 Al-Ubaydli was introduced by Professor Davor Džalto, Program Director for Peace Studies at the American University of Rome, who will provide a framework of ideas on how to connect socio-economic and human development to the achievement of peace.